It is carnival time in Nice, and for three weeks the boulevards are alive with dancers, jugglers and musicians. 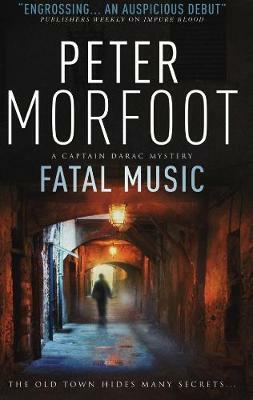 Amid the colour and pageantry, a man suffers a fatal fall - the first in a series of suspicious deaths. 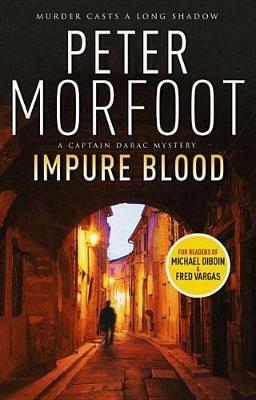 Buy Box of Bones (a Captain Darac Novel 3) by Peter Morfoot from Australia's Online Independent Bookstore, Boomerang Books. 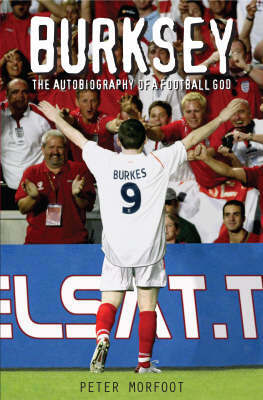 Peter Morfoot has written a number of plays and sketch shows for BBC radio and TV and is the author of the acclaimed satirical novel, Burksey. 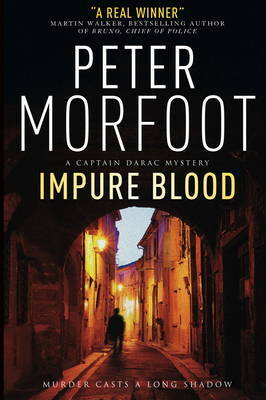 He has lectured in film, holds a PhD in Art History, and has spent thirty years exploring the life, art and restaurant tables of the French Riviera, the setting for his series of crime novels featuring Captain Paul Darac of Nice's Brigade Criminelle. He lives in Cambridge.